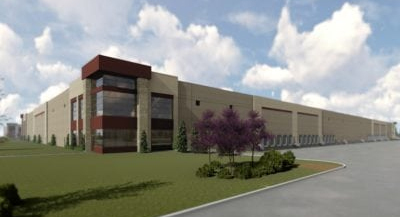 Zilber Property Group is planning to break ground on three spec industrial buildings in Kenosha County this year that will add nrealy 850,000 square feet of industrial space to the marketplace. The buildings, which will be located in business parks along the Interstate 94 north-south corridor will be in addition to the 355,000 square feet Zilber has built in 2017 in Kenoshsa County. Read more in the BizTimes.